Thank you for taking the time to visit our website. The purpose of the website is to communicate with our present pupils and parents, our school community and parish, our prospective parents and with our wider audience both at home and abroad. 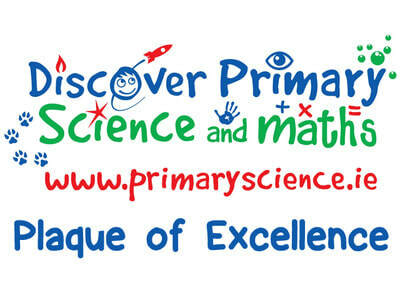 We are a progressive, innovative and inclusive Catholic Primary School which provides a happy, challenging, busy and vibrant learning environment for all. We are a co-educational school situated in the town of Dunmore. We currently have an enrolment of 209 pupils. We cater for children from Junior Infants to Sixth Class.